Italy is arguably the world’s largest wine producer. 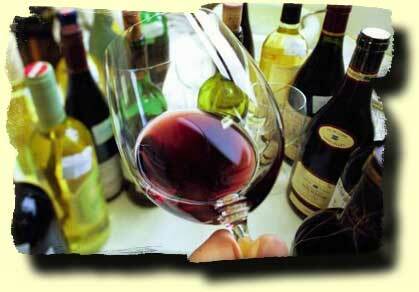 Wine is made in every region of the country and in a bewildering range of styles. Much wine is made for local consumption and is sold in bulk. This wine not reflected in statistics. Some wines have been exported in high volumes and sold cheaply – such as the pink light frothy Red Lambrusco. Unfortunately many consumers only know these wines from Italy or perhaps rustic rough local reds. The world of fine wine in Italy is extensive. Fine reds from Piemonte (Barolo and Barbera). Elegant White Wines made from Pinot Grigio, Vermentino, Trebbiano, Grillo and Fiano. From Tuscany (Chianti, Brunello and Montepulciano) and popular styles (called “Super Tuscans”) have been joined by a new generation of traditional styled Ripasso reds from the Veneto, made in a modern way.